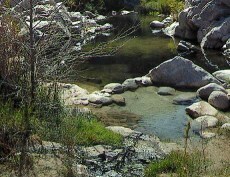 Of course this bill has no affect on natural undeveloped/non-comercial hot springs such as Deep Creek. Soak away! Enjoy the outdoors... but don't pee in the pool!